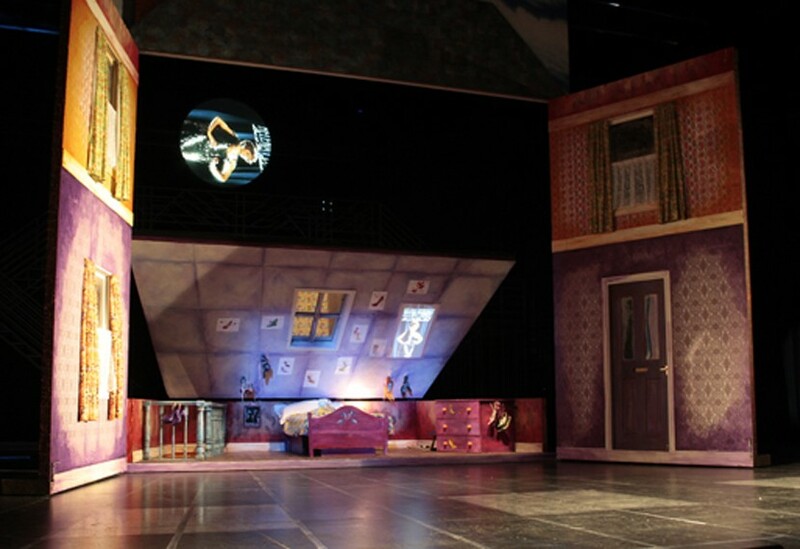 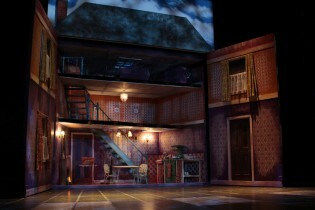 We supplied various scenic elements for this inaugural production at Leicester’s new Curve Theatre. 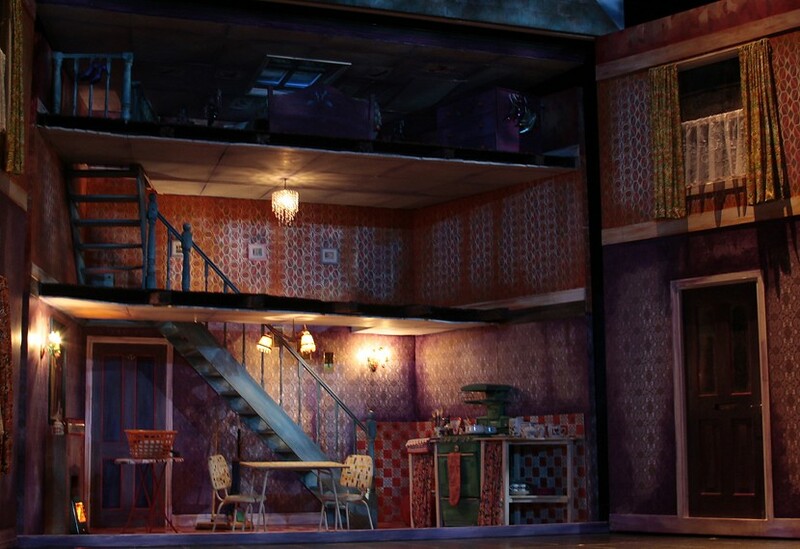 Attended by Her Majesty the Queen, the production included a scenic three-storey house that emerged from the stage floor, the front elevation being lowered into place using the theatre’s power flying system. 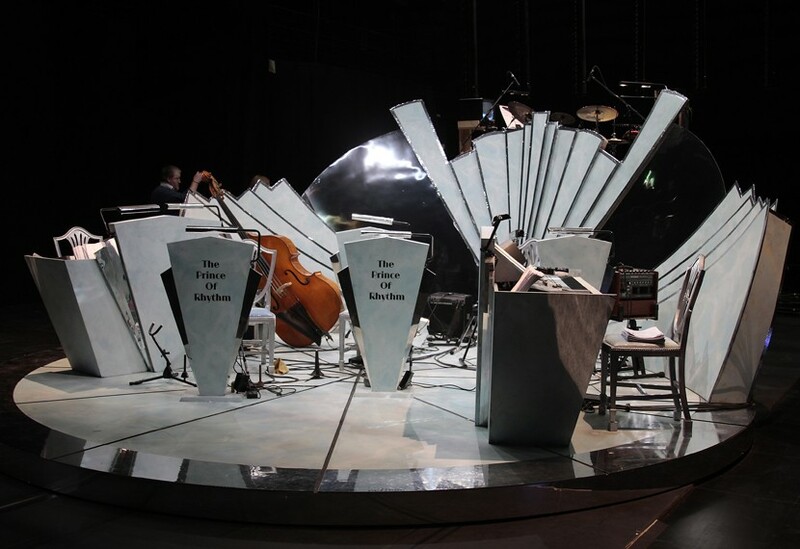 We also constructed the band truck and a 2m sq freestanding ‘office’ truck along with three sets of Art Deco style portals of mirrored black laminate.